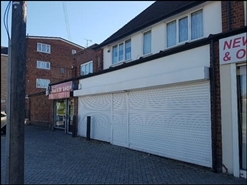 Comprises of 754 SqFt of Retail Space, broken down into 599 of Main Sales Area and 155 Rear Storage. 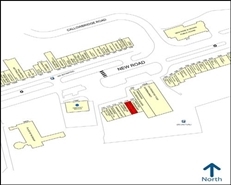 The premises comprise a ground floor lock up unit benefiting from on street parking and a secure rear service yard. 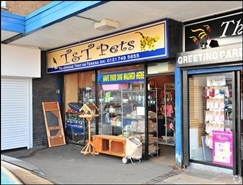 Comprises 764 SqFt of Retail space spread over the Ground and First Floors. 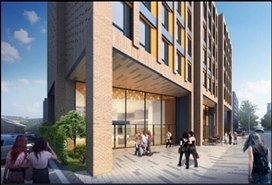 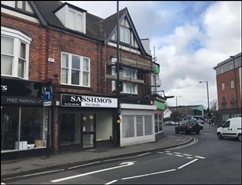 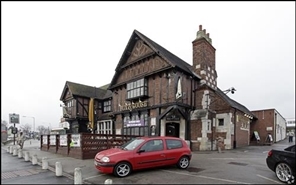 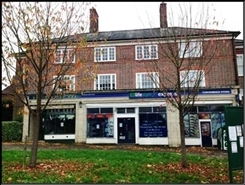 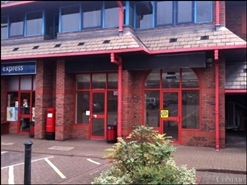 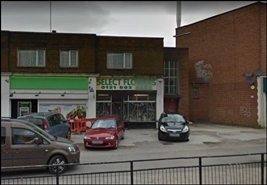 The premises comprise a purpose built retail unit providing ground floor sales together with first floor ancillary accommodation. 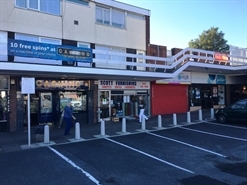 The premises comprise a mid terrace two storey property comprising ground floor sales area with access via an internal hall (which can also be approached separately from the front on the premises) to first floor accommodation. 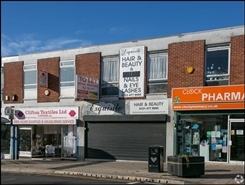 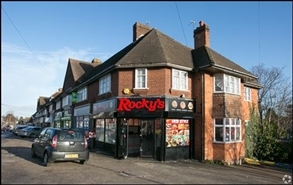 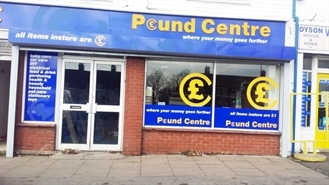 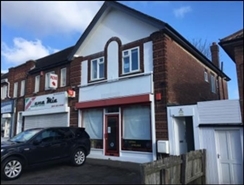 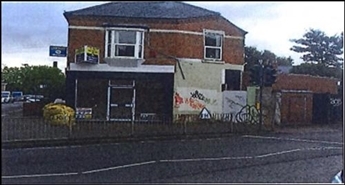 Comprises 1,195 SqFt of Retail Space. 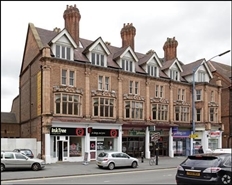 The property is available by way of a new lease on a term of years to be agreed. 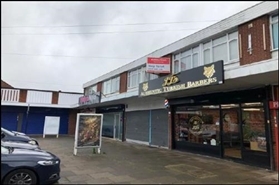 Comprises a total of 1,155 of retail space, broken down into 600 SqFt of sales area on the ground floor and 555 SqFt of storage space on the first.